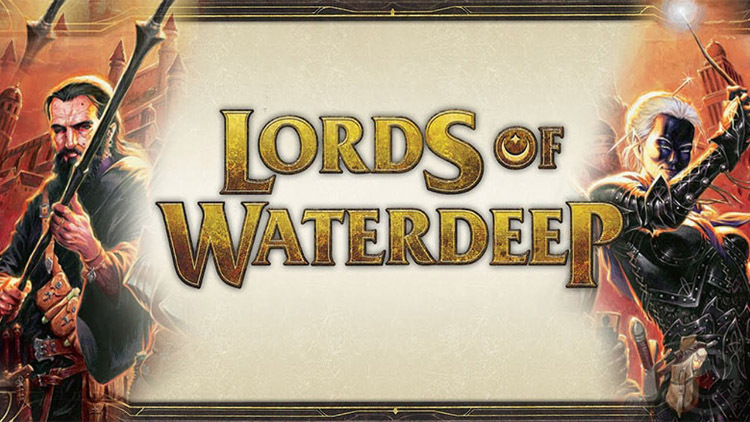 Lords of Waterdeep is a euro-style city building board game where players take the role of secret rulers of the city Waterdeep. 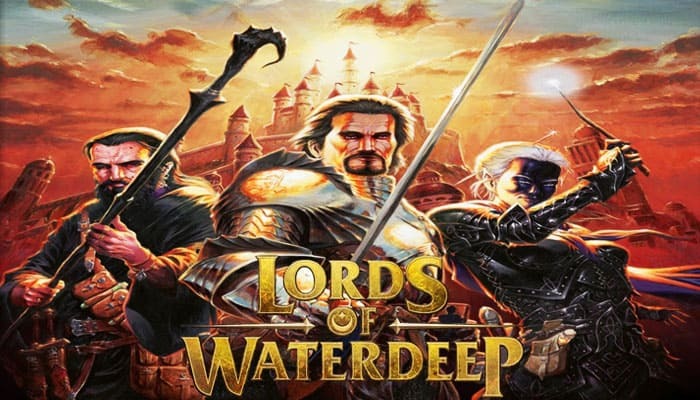 Through agents, players recruit adventurers to complete 5 diferrent types of Quests (commerce, warfare, piety, arcana, and skullduggery) to earn rewards and advance their agendas. 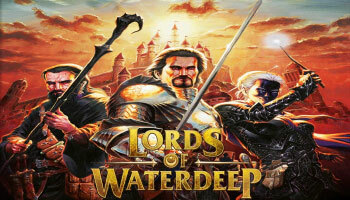 The Lords of Waterdeep all have the safety of their city at heart, but each one is also laying his or her own plans. Through backdoor dealings, mercenaries, and plain old bribery, can gain more influence over the city. Victory points are gained through completing quests, constructing buildings, playing intrigue cards or having other players use your buildings. The player who have collected the most victory points after 8 rounds is the winner. Each player chooses a color, takes a matching player mat, and places a number of agents of that color on the Agent Pool area of his player mat. These Buildings are always available to assign Agents to (as long as they have unoccupied action spaces). Aurora's Realms Shops acquire goods from every corner of Faerûn. This branch is just one of six in the city. 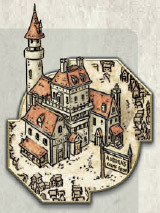 Action: Take 4 Gold ( ) from the supply and place it in your Tavern. Blackstaff Tower is home to the archmage Khelben Blackstaff and his apprentices.